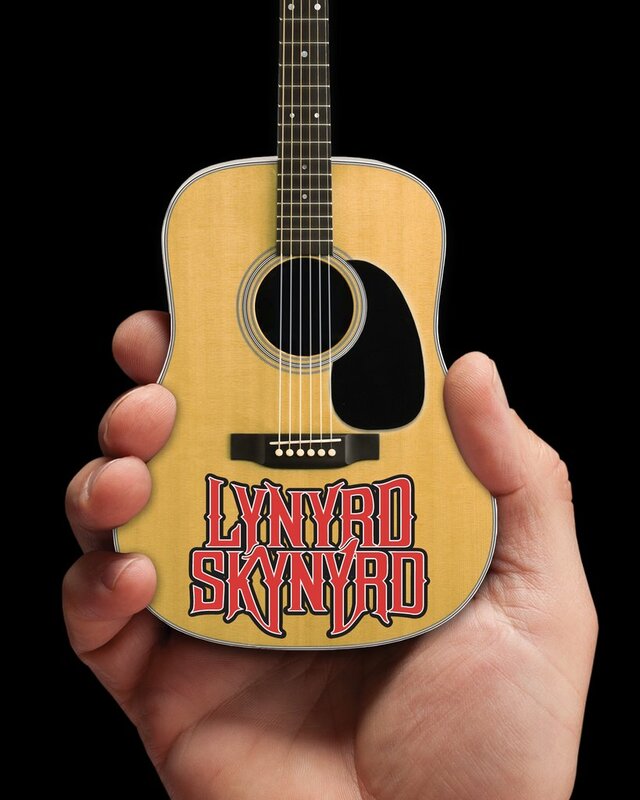 Have you ever been to a rock concert and heard an audience member shout out “Free Bird?” Of course you have! 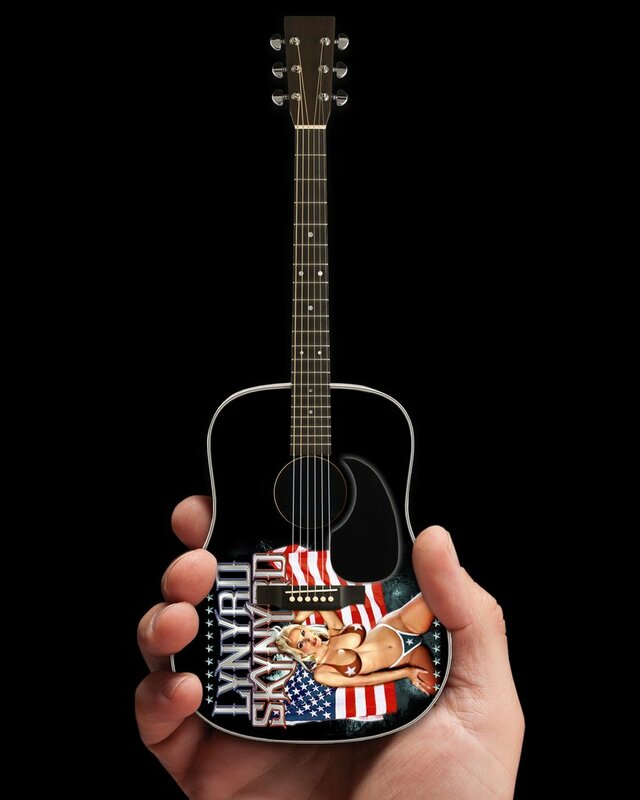 It wouldn’t be a real rock show if you didn’t heard that quintessential song request from at least one attendee. 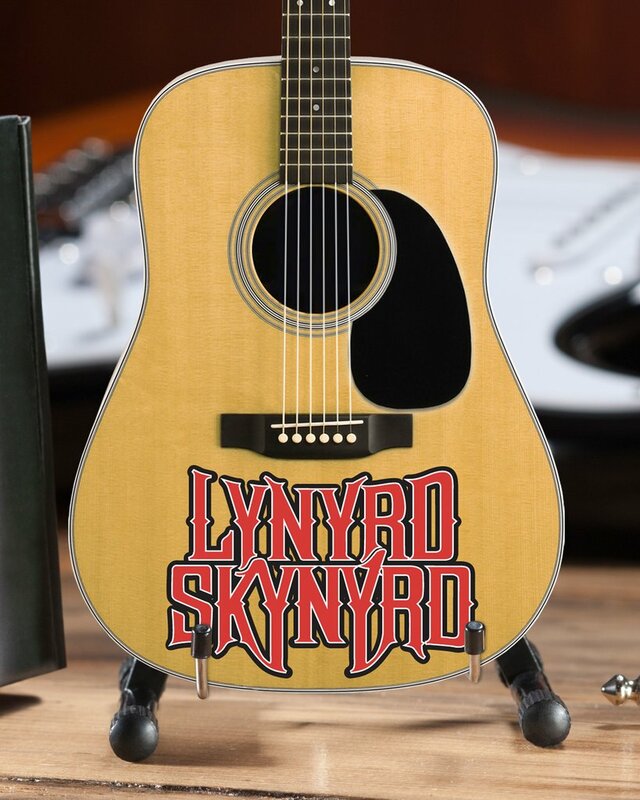 The legacy of Lynyrd Skynyrd goes well beyond that one song, but that classic audience interaction at almost every rock concert does a good job summarizing the impact the band had on the music scene of the 1970s. 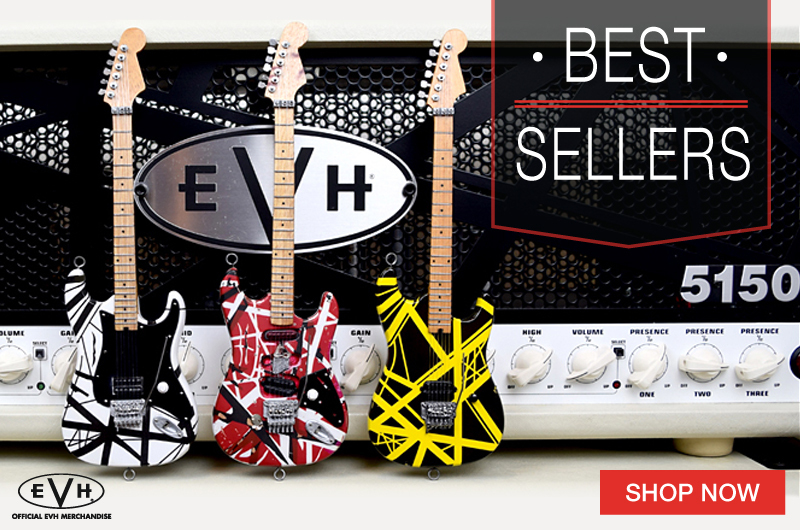 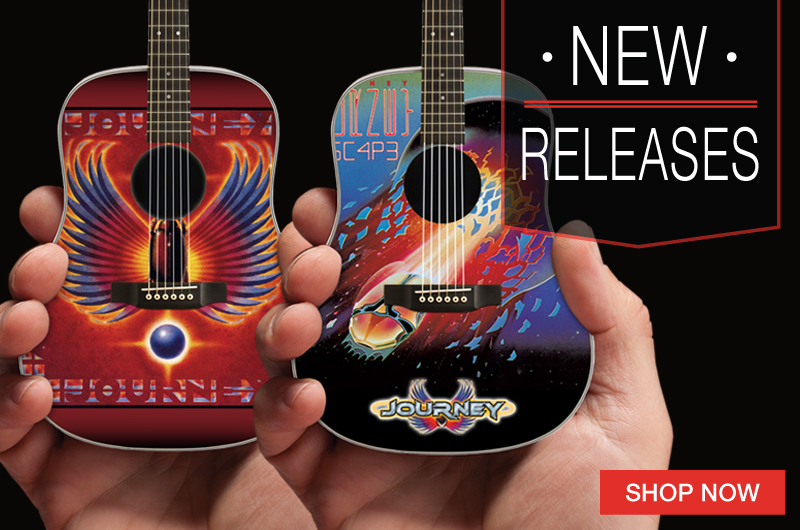 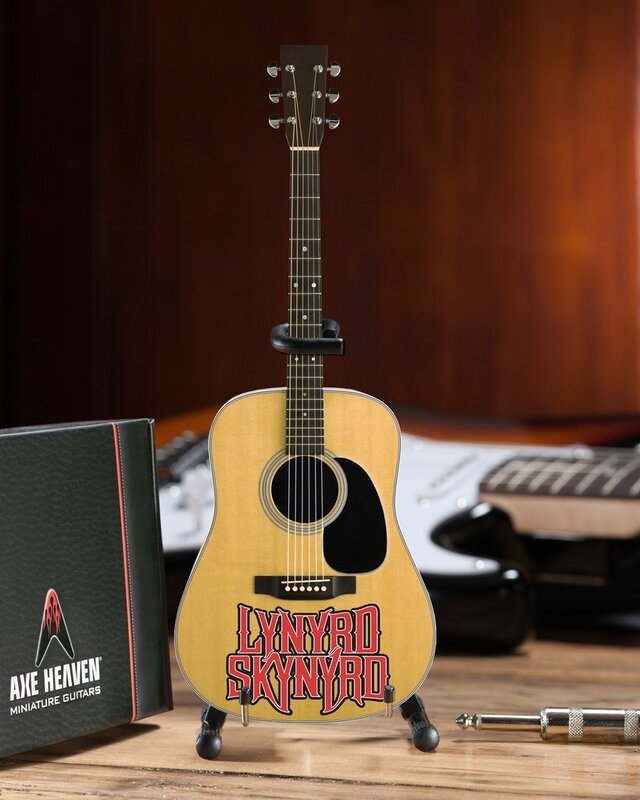 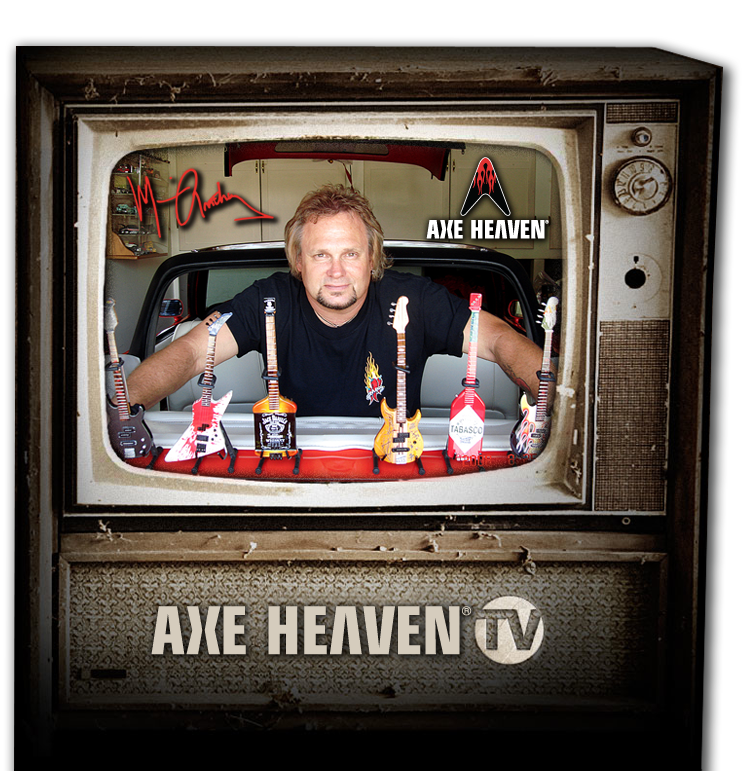 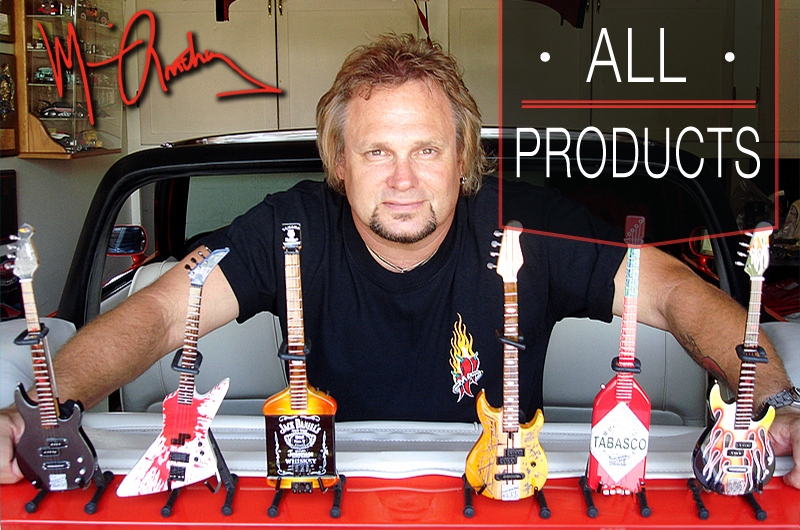 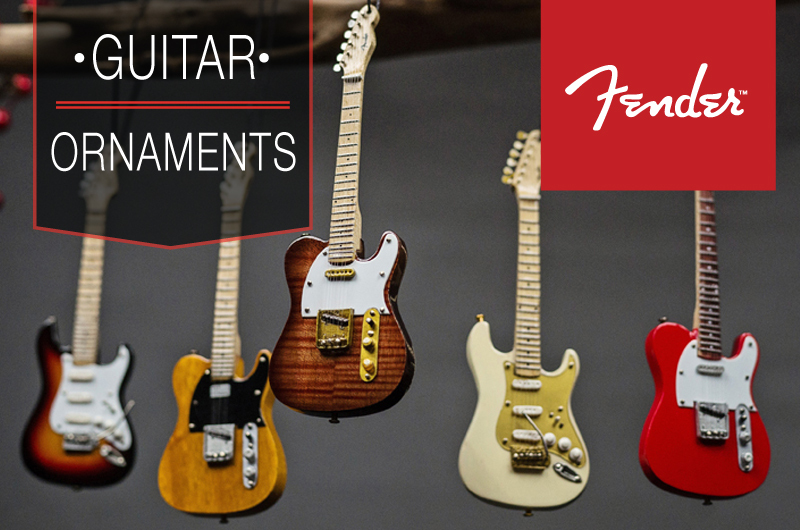 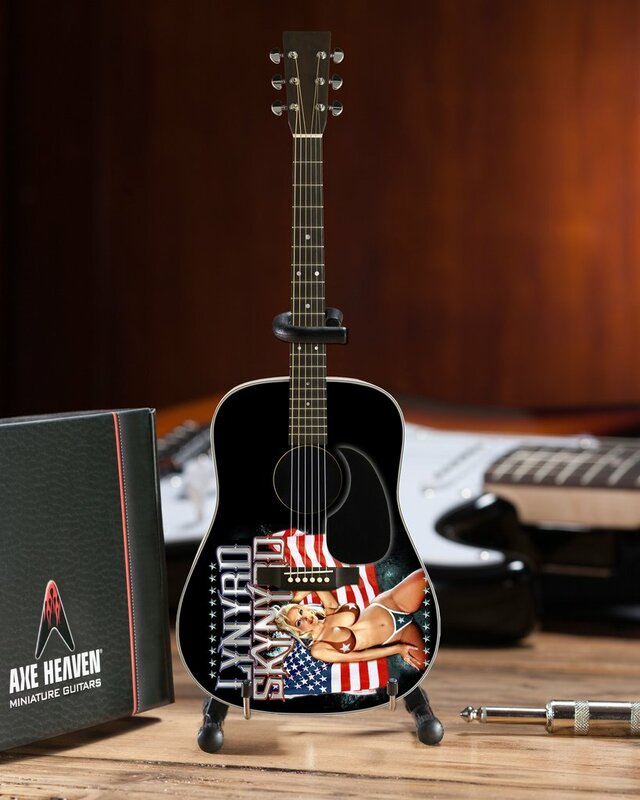 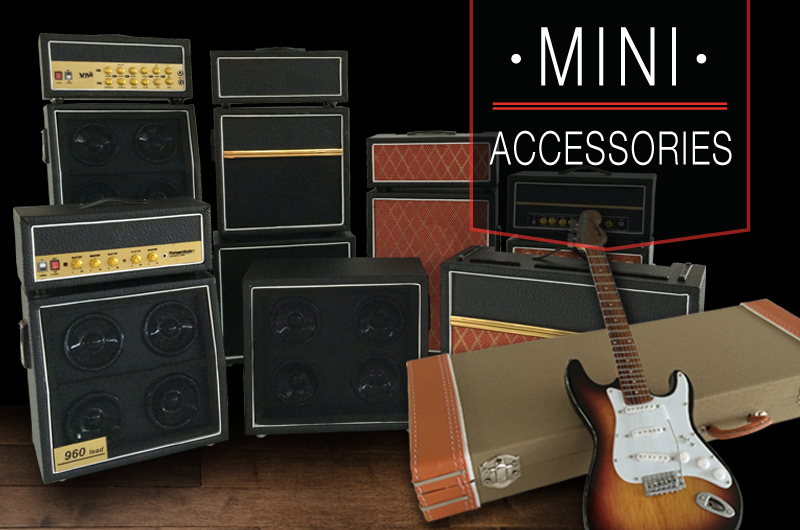 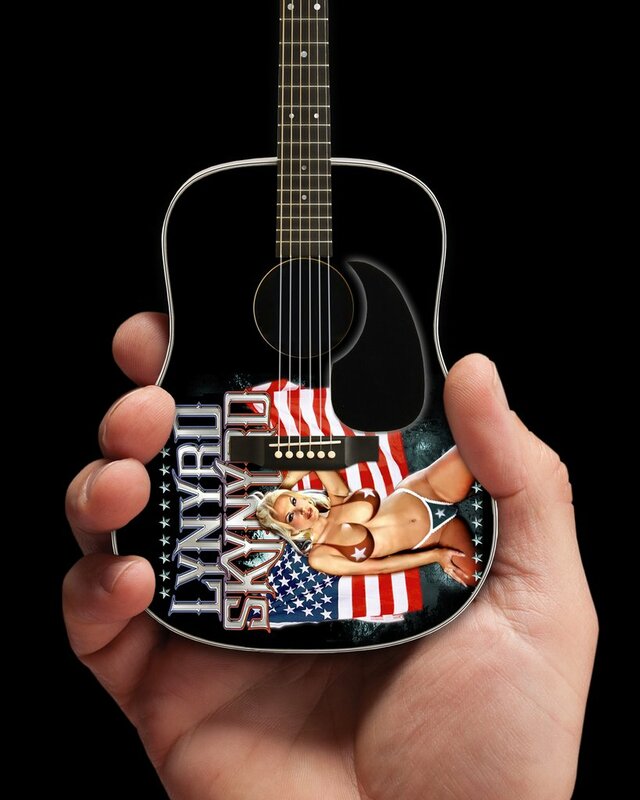 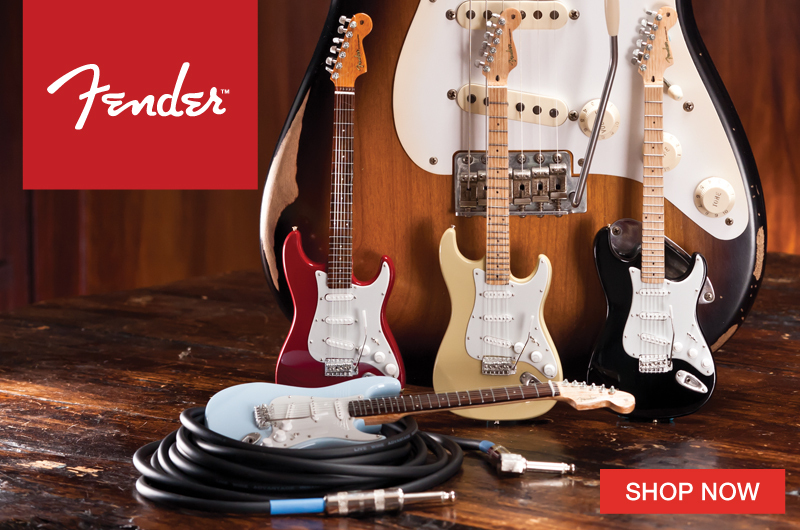 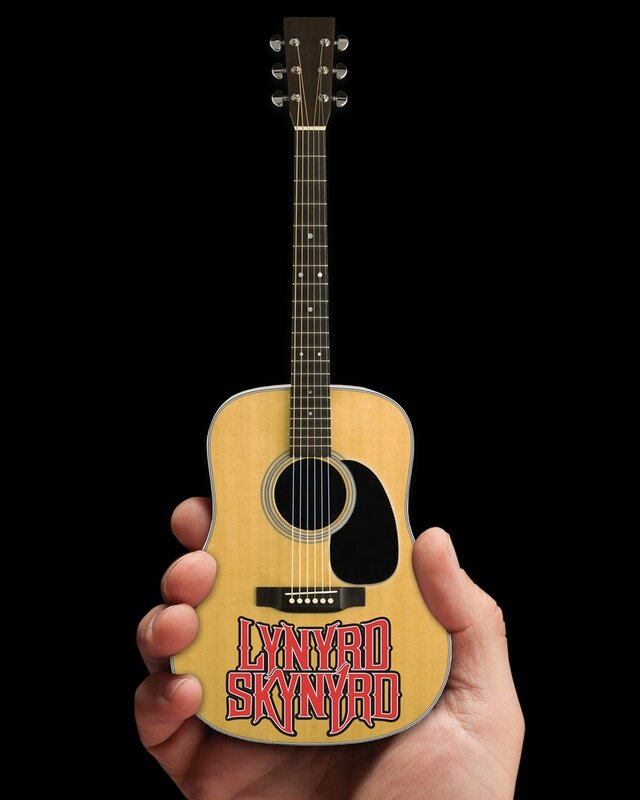 You can tap into that legacy with the AXE HEAVEN® Officially Licensed Lynyrd Skynyrd Tribute Mini Guitars.